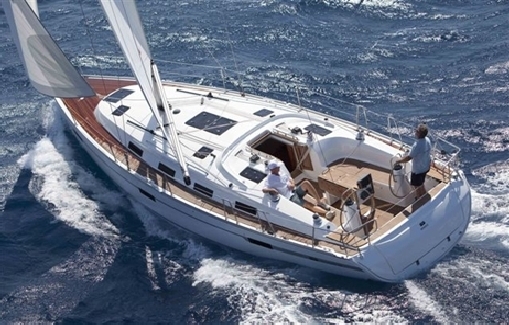 Barracuda Ibiza Charter is a boat chartering Company based in Ibiza offering a wide fleet of boats for rent or hire, either crewed yachts or bareboat rentals are available on the principal harbors of the Island. 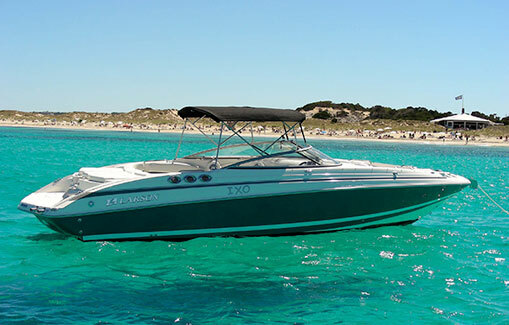 Sailing boats or motorboats in Ibiza of all sizes are at your disposal to enjoy during your holidays in the White Island. Rent a catamaran or a yacht on charter in Ibiza to discover the most hidden beaches and coves of Ibiza and Formentera. For larger groups we have special event boats to celebrate any type of party with your family, friends or workmates. Check out our extend boat availability and low rates, and start enjoying of the best nautical service on boat charter in Ibiza. We have more than 50 yachts for rent or charter in Ibiza, 30 ships with capacity for 12 people. Prices from 900€. 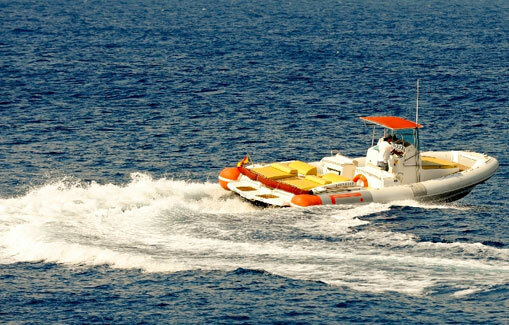 RIBs and zodiacs for rent in Ibiza, with capacities up to 12 people . Prices from 290€ day. 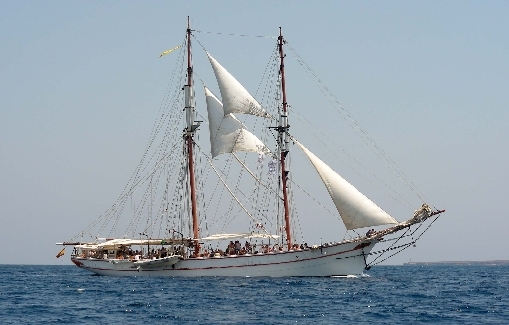 Sailboats for rent or charter in Ibiza, three to five cabins and can accommodate up to 12 people. 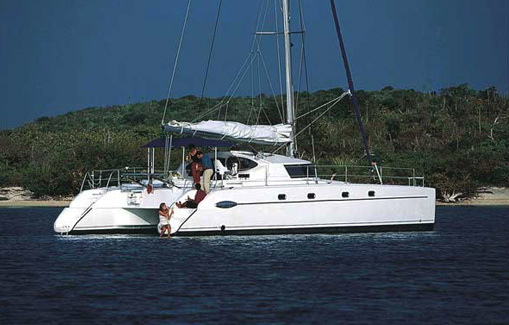 Catamarans for rent or charter in Ibiza, capacities up to 12 people to enjoy a holiday with all the details. 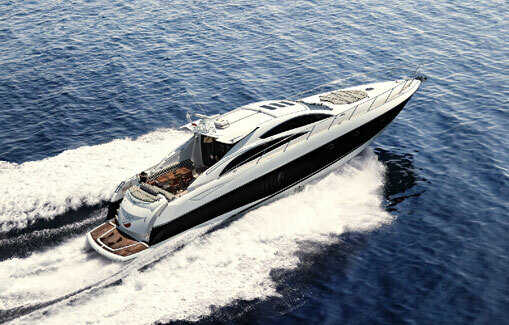 Events boats for rent or charter in Ibiza, sailing or powerboats and with capacities up to 400 people.